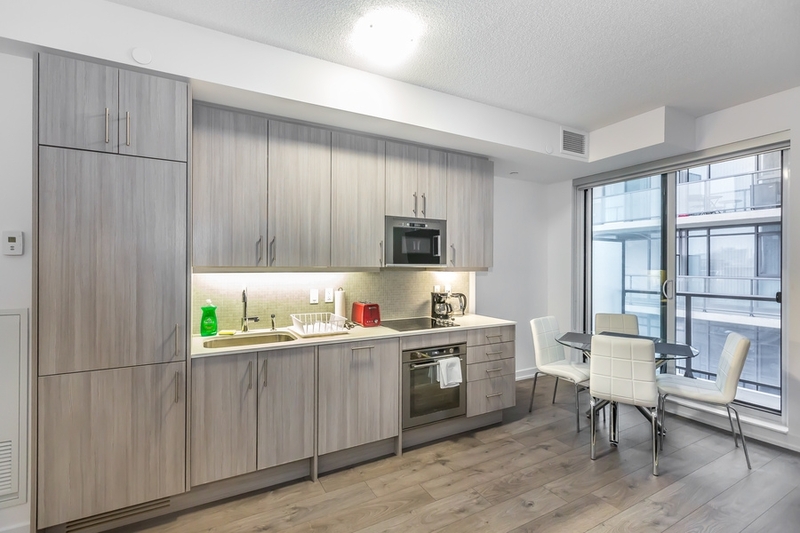 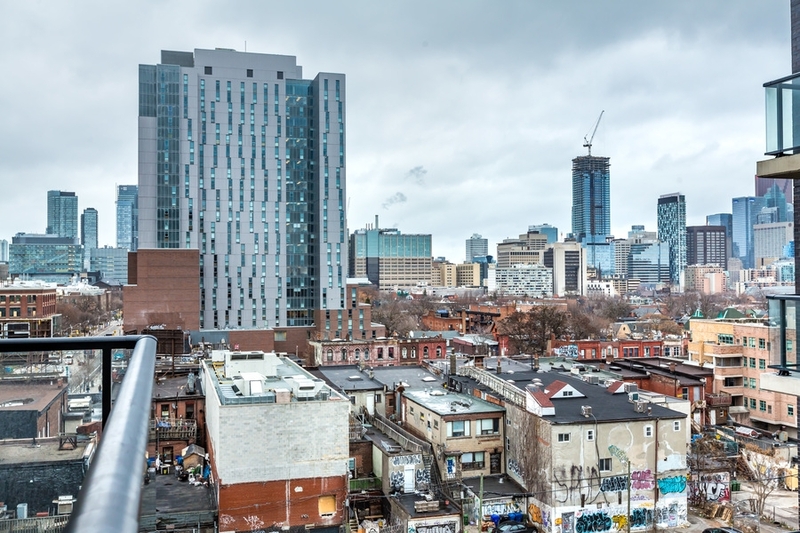 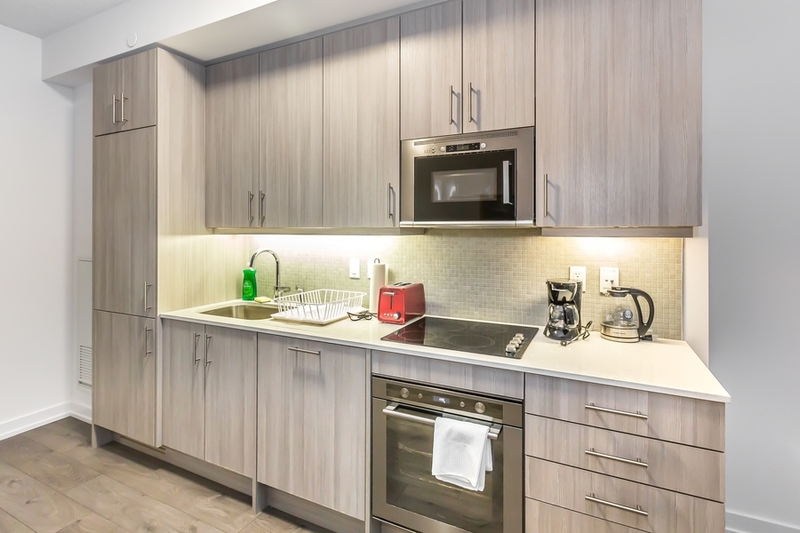 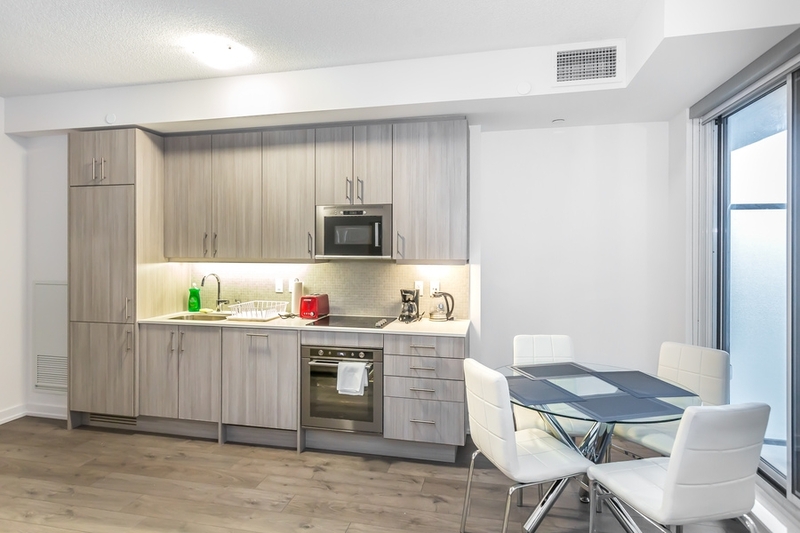 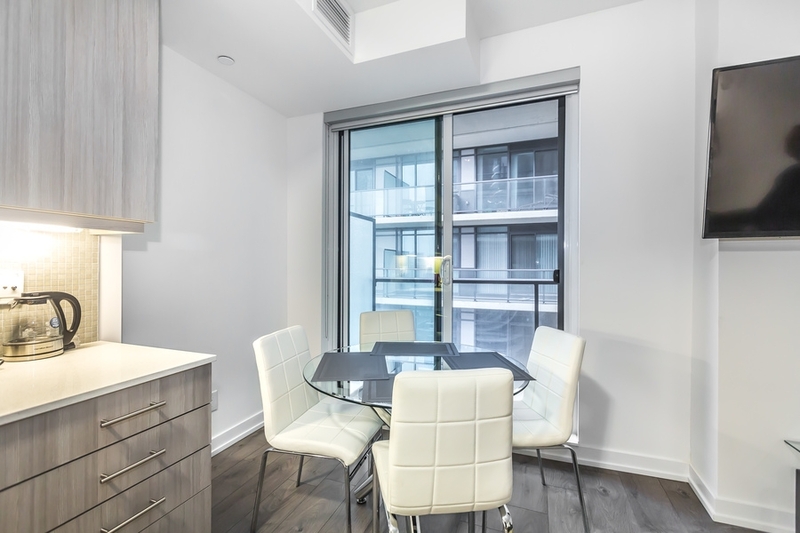 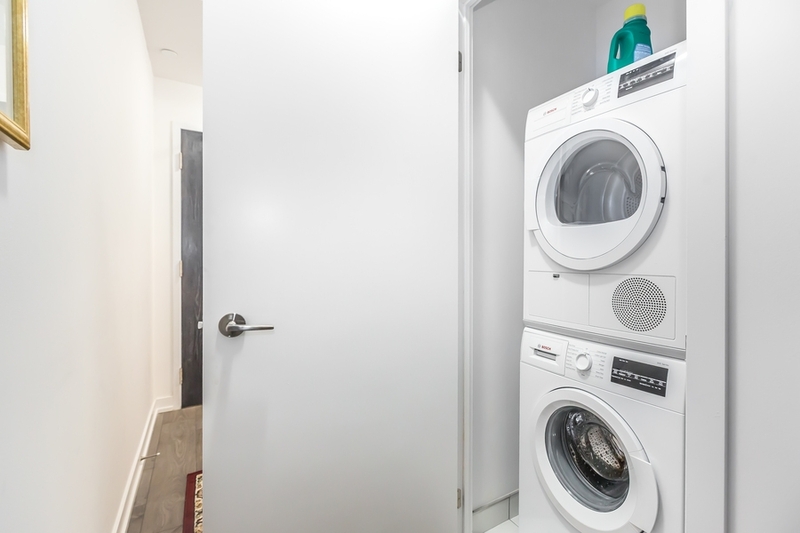 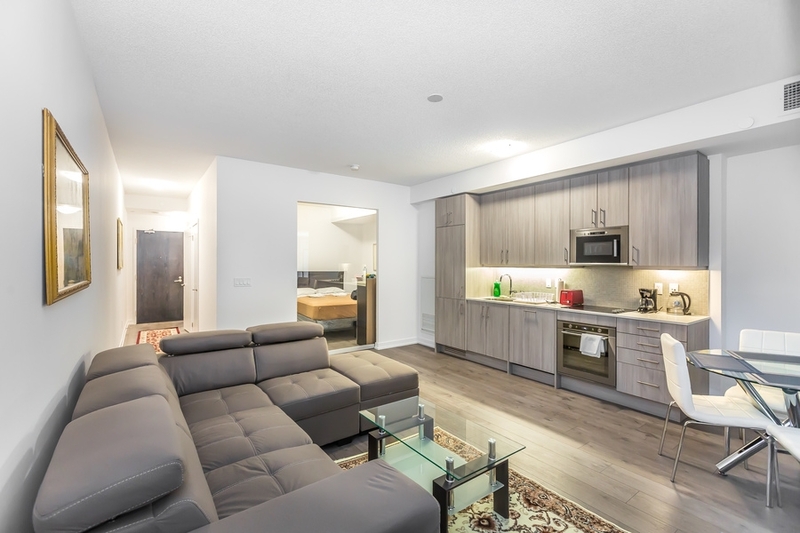 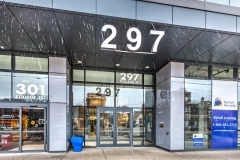 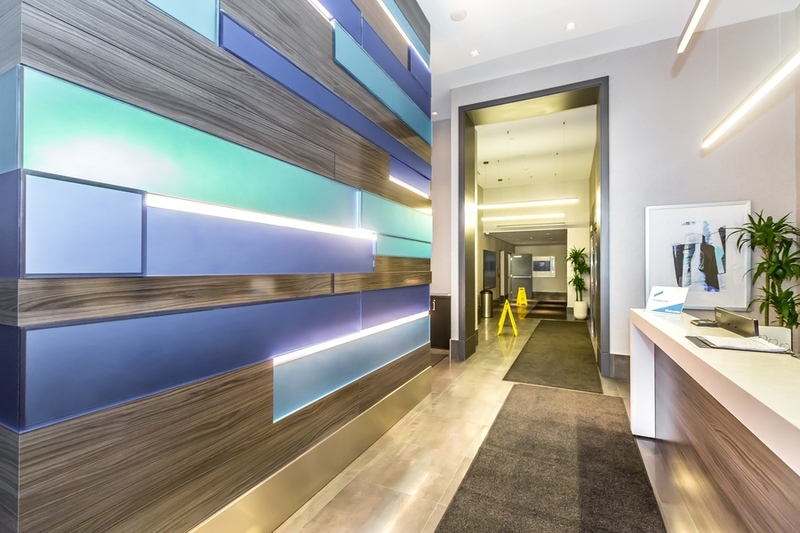 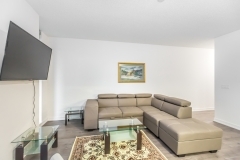 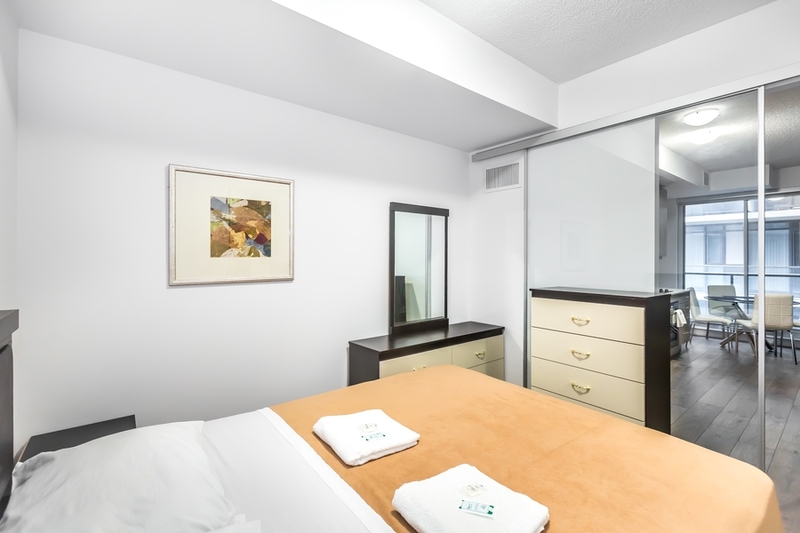 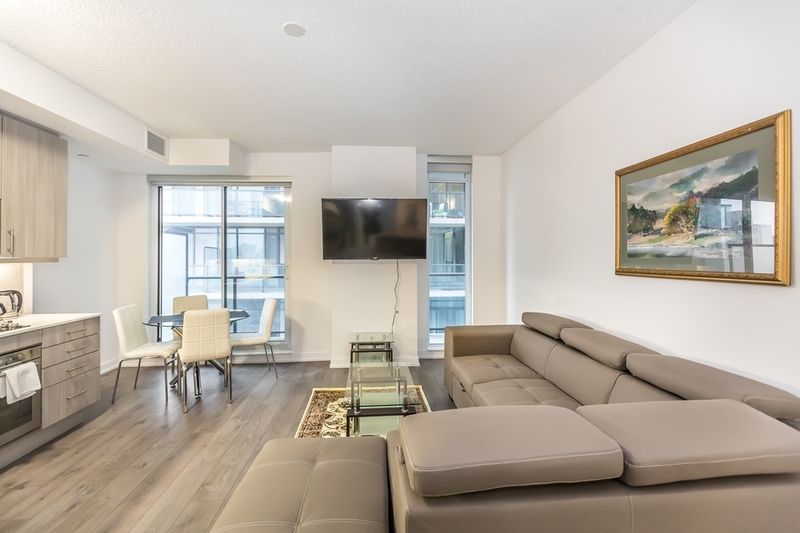 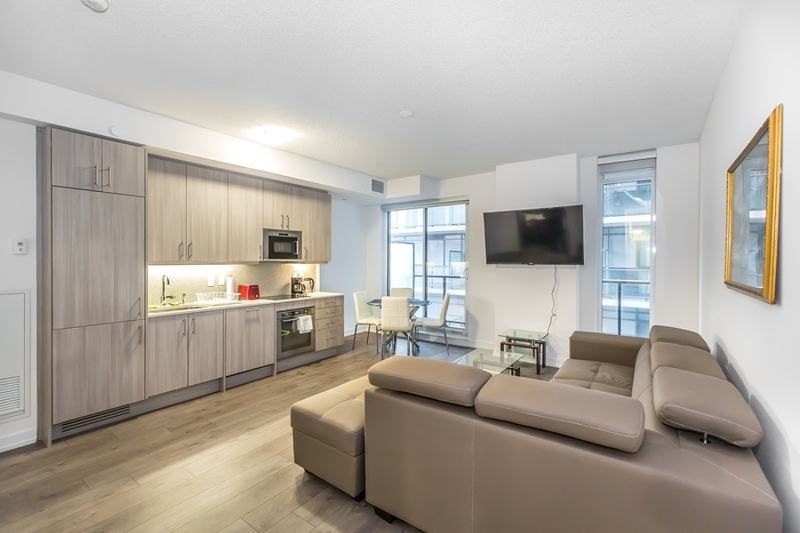 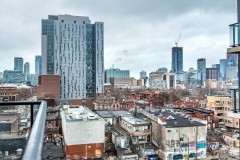 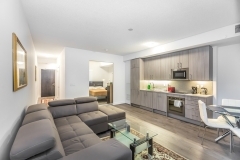 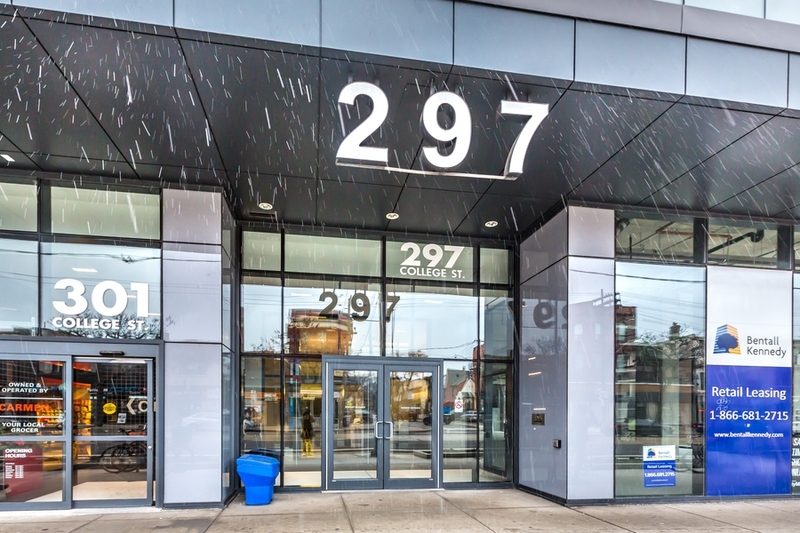 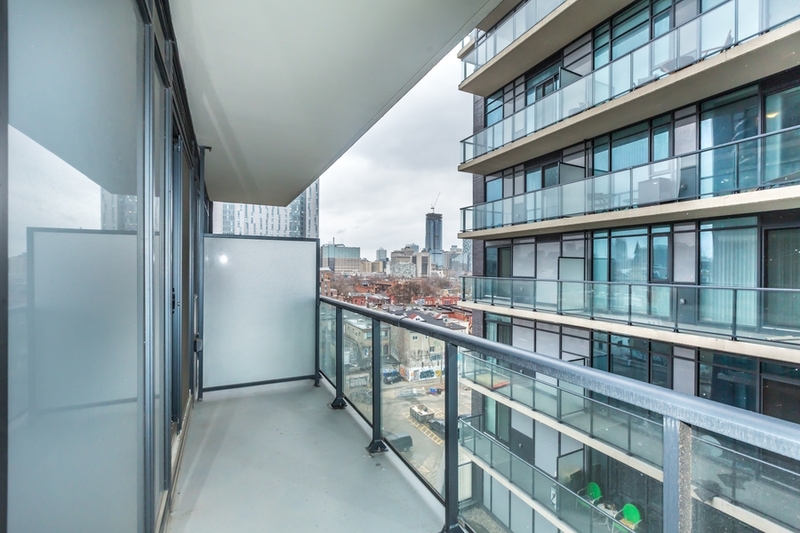 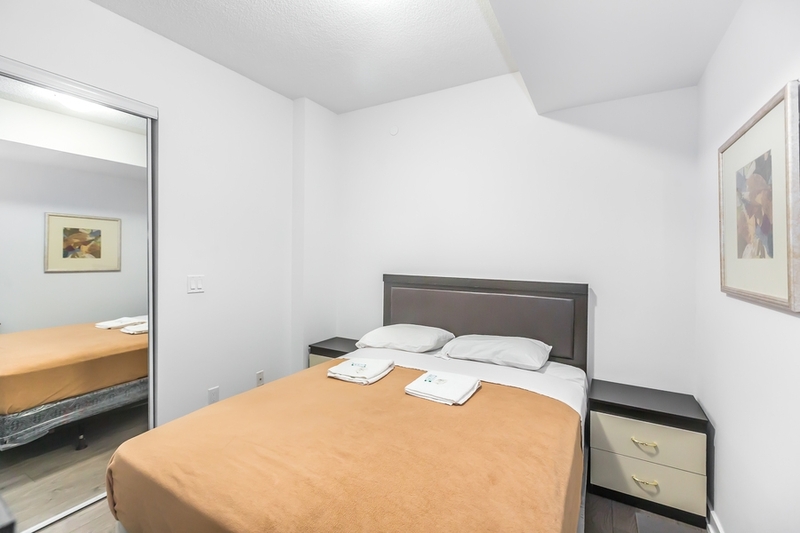 We Offer Fully Furnished One Bedroom Apartment at 297 College Street M5T 1S2 Toronto for short and long term rental. 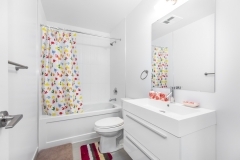 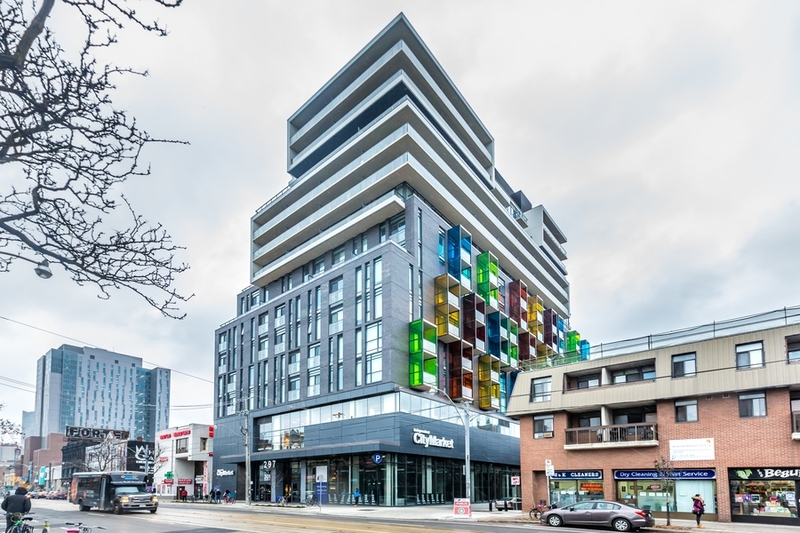 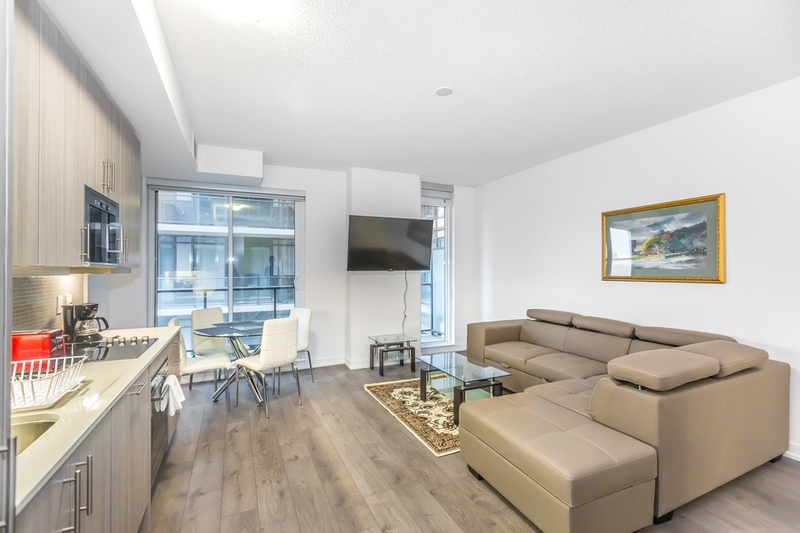 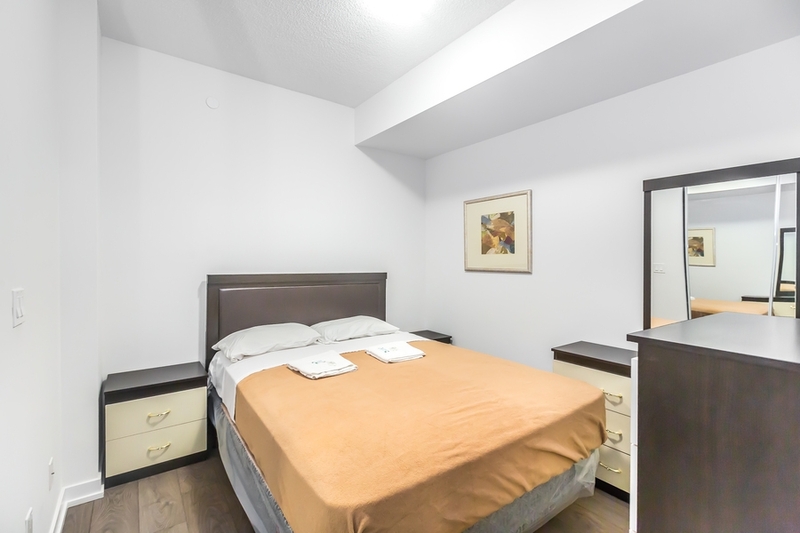 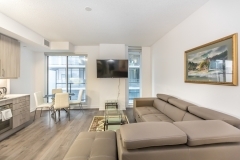 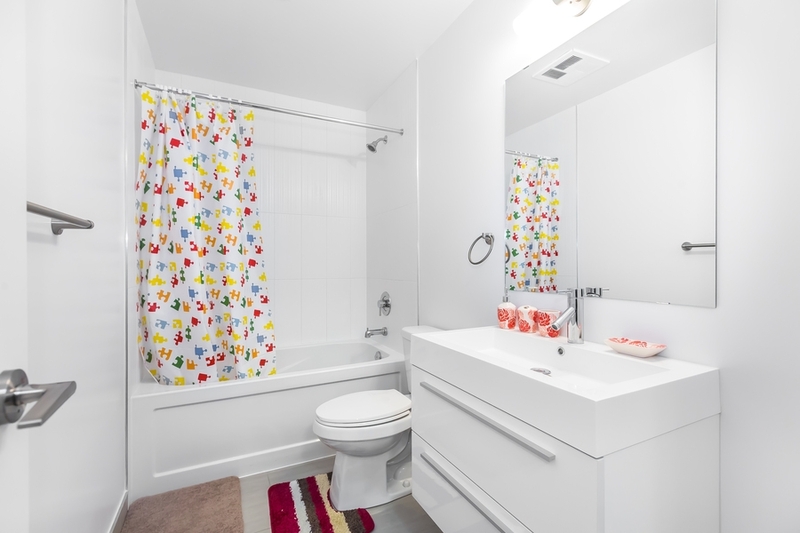 Fully Furnished, individually decorated 1 bedroom apartment in the College and Spadina area, close to Kensington market, Eaton Centre, Art Gallery, metro etc. 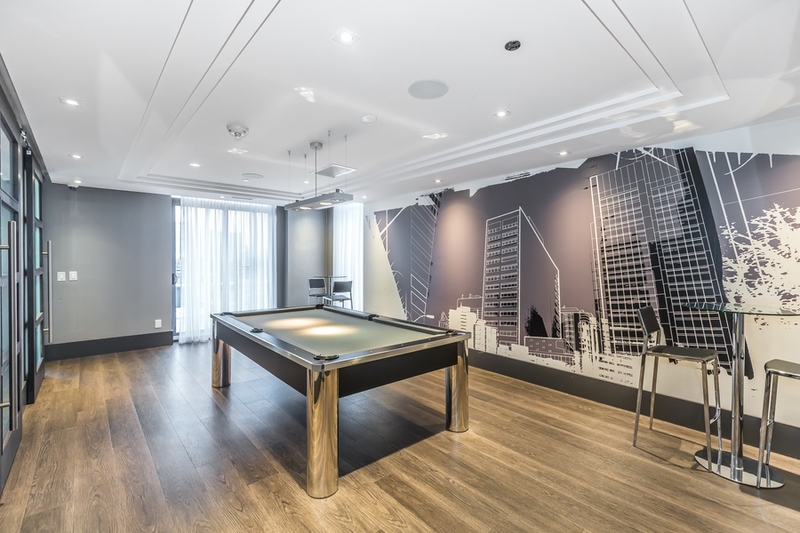 Amenities include 24 hour concierge, board room, party room, gym etc.